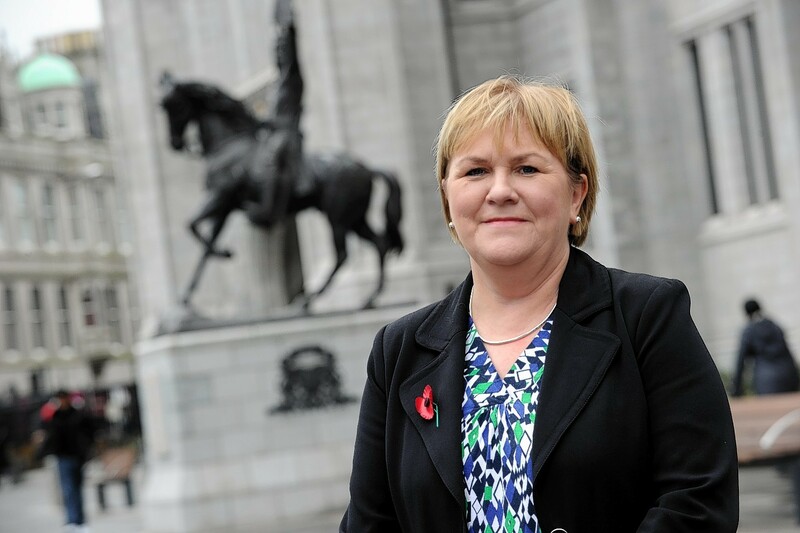 Scottish Labour leader Johann Lamont said bankers' bonus tax could get Scots back to work. A splinter group within Scottish Labour has urged party leader Johann Lamont to “embrace” independence. Allan Grogan, who heads up Labour for Independence, claimed it was time to accept that the movement’s best chance of returning to its social justice roots was to leave the UK. Mr Grogan, who established the group in 2012, made the remarks in an open letter to Ms Lamont. It was released on the day Labour, the Conservatives and the Liberal Democrats made a joint commitment to devolve more powers to the Scottish Parliament in the event of a No vote on September 18. Mr Grogan, who is from Dundee, wrote: “As I’m sure you will be aware the polls are narrowing and independence is now a very real possibility for which we as a party should begin to not only accept but also embrace. “It is imperative that we seize this opportunity to return to our founding principles of universalism and social justice. Labour for Independence claims to have almost 2,000 members across Scotland. Mr Grogan said a growing number of people connected to the Labour movement were planning to vote Yes and that doing so would herald a return to being the party that “promotes fairness, equality” and the removal of nuclear weapons from Scotland. Labour for Independence is affiliated to the Yes Scotland campaign group.